Towing Service | Gallup, NM | A-1 Towing Service Co.
Run out of gas? Battery trouble? Blow a tire and don't have a spare? Fear not, A-1 Towing Service Company will be there to pick you up before you know it. We know car troubles don't always happen according to schedule, and that's why A-1 Towing Service Company developed a 24-hour Towing service. Day or night, near and far, you can call on us. Sometimes, you've got places to be and things to do that can't wait for a regular tow and repair. 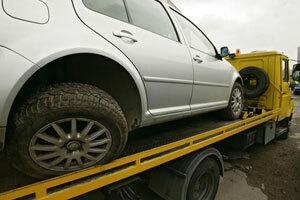 For this, A-1 Towing Service Company is proud to offer Emergency Towing service for when you need it most.